Ball and Photo must be sent to manufacturer for mounting. After processing your order, we will email you the shipping instructions. Photos can also be emailed to office@greatgolfmemories.com. Ships ground within two weeks after receipt of your ball and photo. 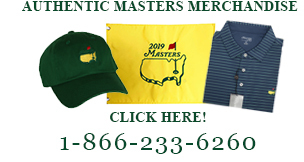 Order a Hole-In-One accessory with your purchase and save!